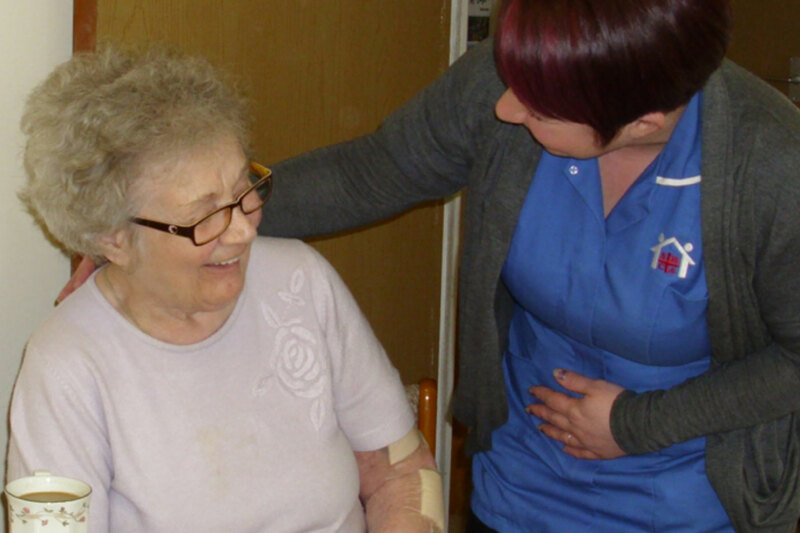 SHCA was formed in 1994 as a co-op of 20 people providing home care to elderly and disabled people in and around Sunderland. SHCA now employs 470 staff, with a turnover of around £6.8 million, and operates out of an office in Sunderland and, more recently, one in South Tyneside. The model is now being replicated in other cities in the north of England through an umbrella company, Care and Share Associates. A decision was taken to convert from a co-op into an employee owned company in 1998 for tax and philosophical reasons. Setting up an Employee Benefit Trust (EBT), supported by an Approved Profit Share Scheme, was at the time a tax efficient way of passing shares to employees. The founders also felt that employee ownership would give employees a real, growing stake in the company, rather than just holding a £1 share in the co-op. Staff have the opportunity to build up a stake over time, increasing their commitment and helping to raise staff retention and the quality of service provided. A working party agreed that share allocation would take place on the basis of length of service and the number of hours worked, with a salary ceiling of £12,500 (now £17.500). At the point of the conversion from a co-op, the total shareholding of 105,000 was held collectively – 50,000 in the old co-op and 55,000 in the new EBT. The operating company created an additional 12,000 shares, giving a total of 117,000, there has now been 10-1 share split because the rising share price from £2.60 to £16.50 per share made it unmanageable to run the employee share schemes. So now there are 1,170,000 paid up shares with a value of £1.60 per share. The Employee Benefit Trust board consists of five employees, the founder and a taxation/legal expert. Board members are elected by the workforce in rotation, so that two stand down each year after serving a three-year term.